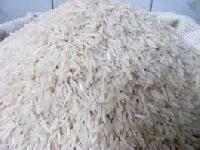 We are one of the leading Manufacturers, Suppliers and Exporters of a wide variety of Non Basmati Rice , which are manufactured in compliance with the international standards. 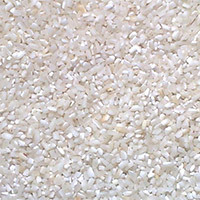 This Non Basmati Rice is renowned for its aroma, taste and affordable pricing. We also offer customized packaging solutions as per the clients’ needs. 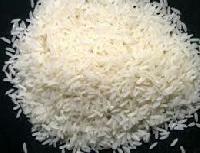 We provide this Non Basmati Rice in the major markets of Middle East, UK and USA. 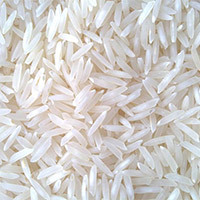 High quality basmati rice of various types at competitive rates for any where in india and abroad .